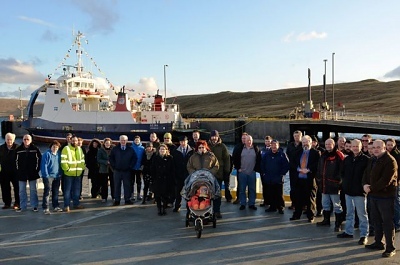 Fetlar Communities 90 year wait for a viable harbour, officially ended on Saturday 1st December at 1pm, when past North Isles Councilor Josie Simpson, formally opened the new pier and breakwater facility at Hamars Ness. Despite forecasts of snow, the day was fine and sunny, albeit rather cold. 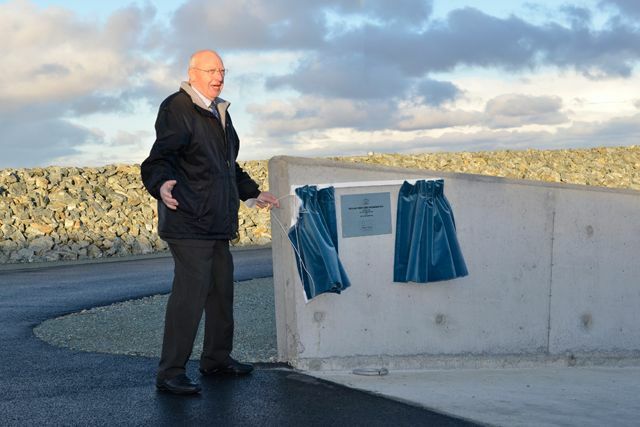 The main contractor, Frank L Johnson (Shetland) Ltd, and sub contractor Malakoff Ltd have completed the project to a very high standard and under budget. The total project was completed for £2.55m, £0.11m under the original budget of £2.66m even with the addition of a 40m extension to the breakwater. 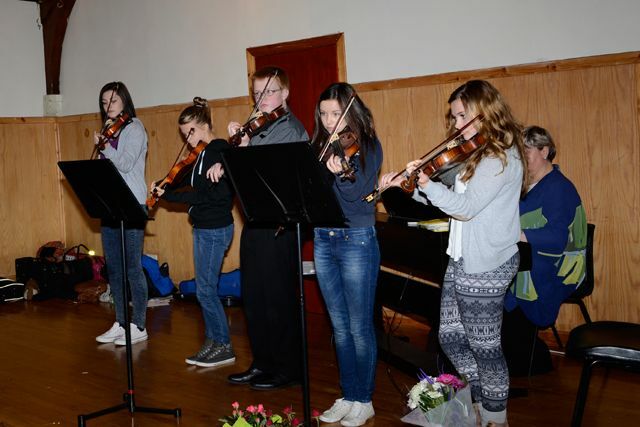 Funding for the project came principally from Shetland Islands Council with approx. 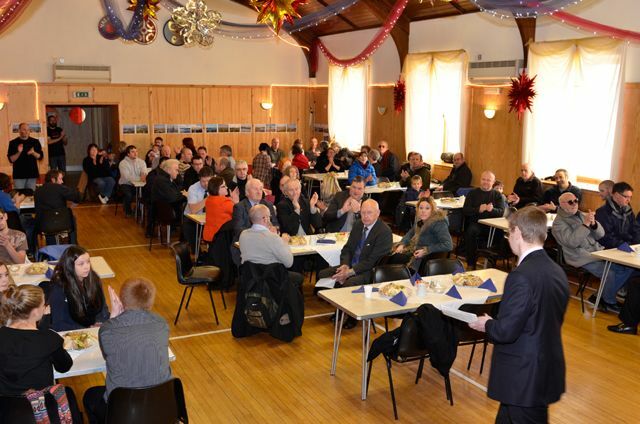 £300,000 provided by the European Regional Development Fund. The community would particularly like to thank the contractors and John Williamson of the SIC’s Capital Programme Service, who ensured the quality and cost effective delivery of the project. Prior to the opening, officials and guests were given a tour of Fetlar, by Fetlar Development Worker Robert Thomson. Following the opening, there was a gathering at Fetlar hall, where speeches were made by SIC Convener Malcolm Bell, Josie Simpson and Chair of Fetlar Community Council, James Rendall. This was followed by an excellent lunch, as well as tremendous entertainment, from the very talented Fiddle Attraction. The day was rounded of with a dance in the hall to Alan Nicolson’s band. Robert Thomson Fetlar Development Worker commented "This new facility will offer Fetlar numerous economic opportunities; in fishing, aquaculture and tourism, as well as providing a very sheltered berth for the Fetlar crewed ferry. It is we believe the last inhabited island in Britain to get a working pier. It may even feature in a movie. 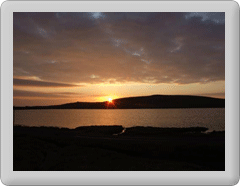 Jim Brown from B4 films, recently confirmed that the primary location for his film will be in Shetland and Fetlars role as the mythical island of Fustra. Sending his congratulations to the community on the completion of this facility, he noted that "quite a lot of the film takes place at the pier". For the latest on the film visit the Between Weathers website."